Have you recently purchased a home? Or are you thinking about buying? You may be absolutely in love with your new space – zero upgrades needed!—or you may be like many new home buyers, scouting out the areas that may need a little extra love and sprucing up. That’s normal! Here are a few low budget projects to upgrade your home. And honestly, whether you’ve just purchased OR you’re in the market to sell, these small and manageable projects will add value to your property. 1.) Upgrade the smaller accessories. Replace your door knobs and faucets. You’d be surprised what a new doorknob does for an old door. Or what a new faucet does for an outdated bathroom. This is a low budget project that can transform a room instantly. Want to browse options? Check out PDI Nashville Showroom for a wide variety of inspo. What’s the first thing someone sees when they visit your home? The answer is the entry way! 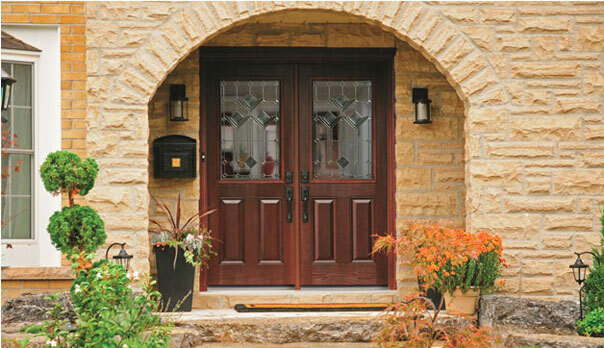 Update the doorbell, the mailbox, maybe even spring for a brand new door. Perfect World Landscaping can help you with a simple and low maintenance front yard design. A little green never hurt anything! 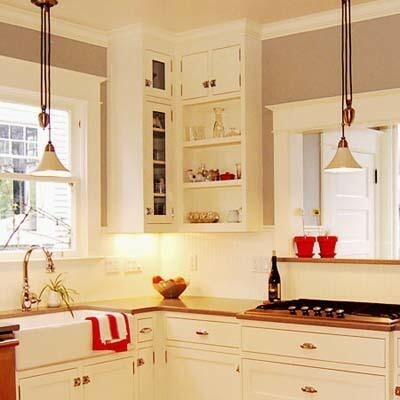 It can be tempting to pull outdated or less than perfect kitchen cabinets out and start from scratch, but unless you have the budget to accommodate that extensive of a project, consider just updating the face of what is already there. Sand them down, refinished them or paint them a fun color. There are so many creative options! Looking for even more of an upgrade? Replace all handles and knobs. Maybe remove a few of the cabinet doors to create more accessible shelving. A fresh coat of paint can make everything feel – well – fresh. Accent walls can be a great way to open up a space and make it look bigger, or to warm an area and make it feel more inviting. 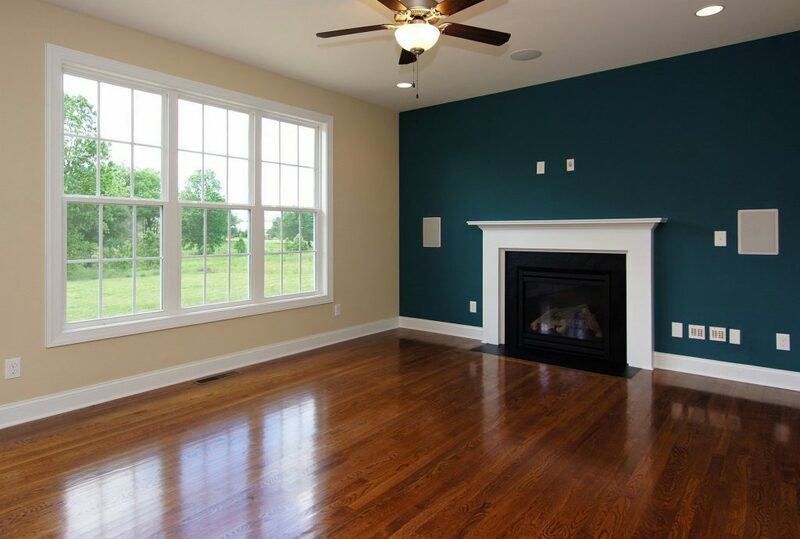 Painting a room can change the whole dynamic of the space and make it feel new again. For more tips on accent walls click here. Still in search of a place to call your own? Or looking to upgrade into something that suits you better? Our Armstrong Real Estate agents are passionate about finding you a home you love. Click HERE for current listings or give us a call @ 615.807.0579 with any questions!